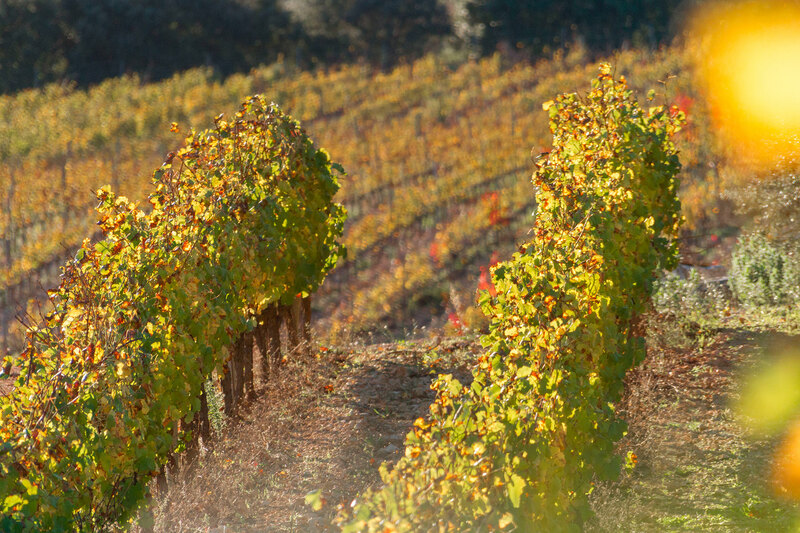 The Font du Broc vineyard extends to over 80 acres of landscapes terraces. 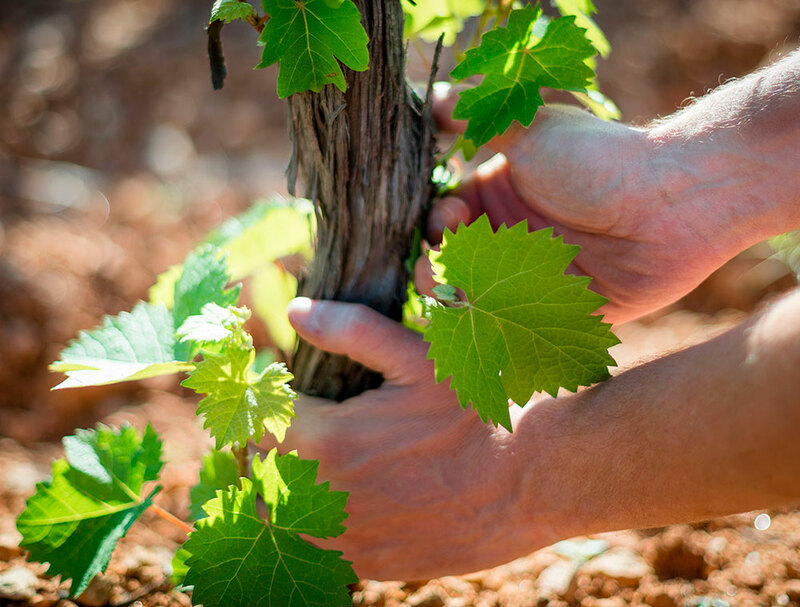 On these lands, that benefits of a remarkable location and rare terroir, one of the best in the entire Cotes de Provence appellation, the vines draw the strength necessary for the development of the organoleptic qualities of the grape. 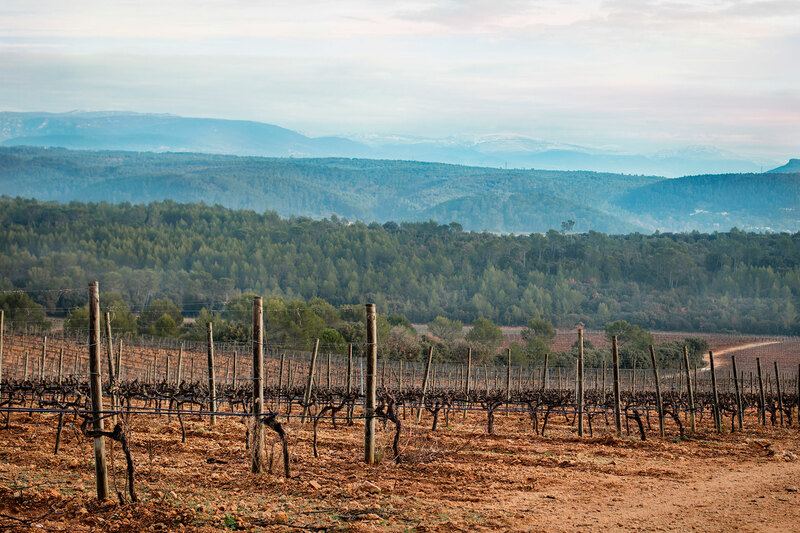 The Chateau Font du Broc benefits of a remarkable location, in the heart of a rare terroir – one of the best in the appellation – on a geological confrontation zone where the clay-limestone soils of the Alpes and the volcanic soils of the Maures mountains. 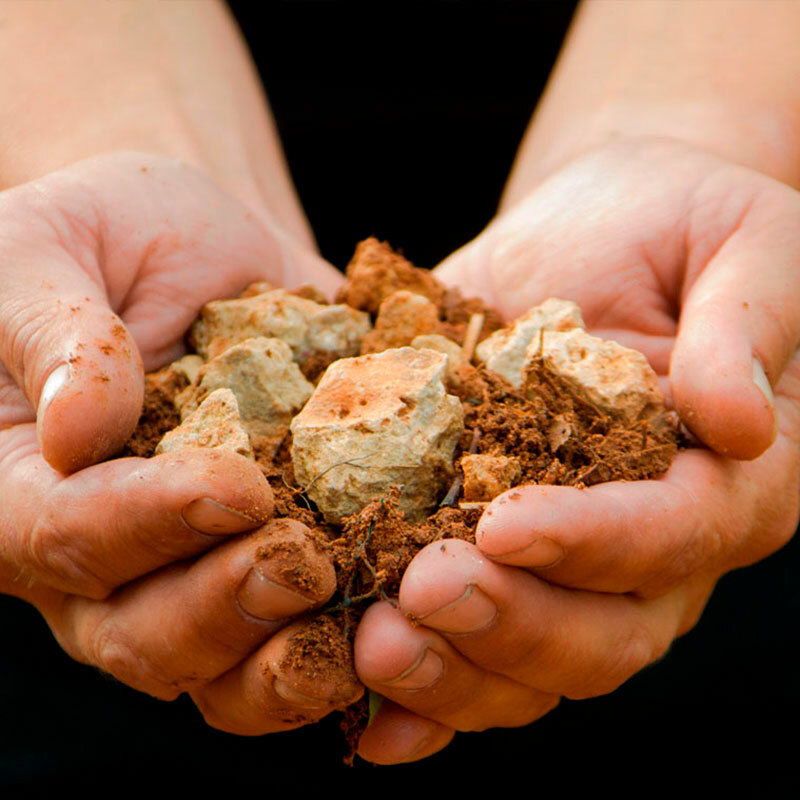 In addition, the land has preserved, in memory of the sea that once ruled there, a so-called shelled limestone rock. 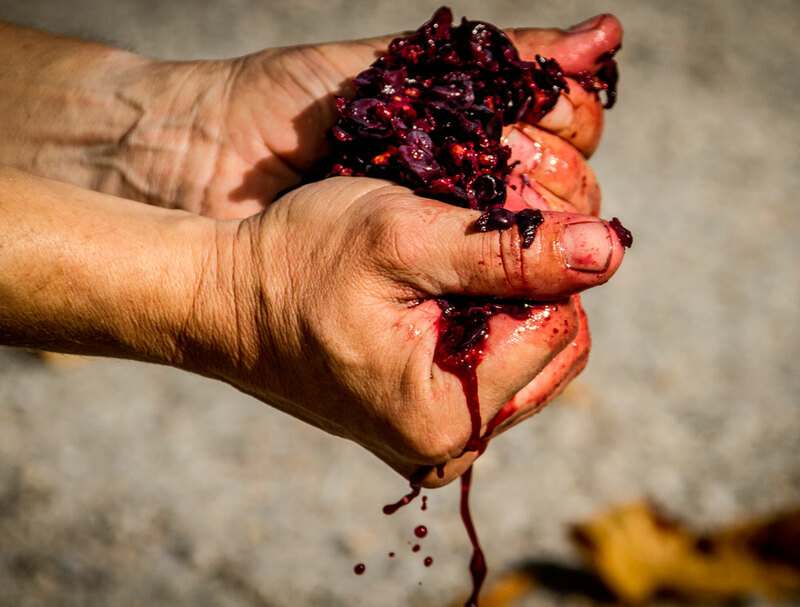 These concretions present cavities allowing the vine’s roots to insert itself directly in the rock, thus improving the minerality of the wine. 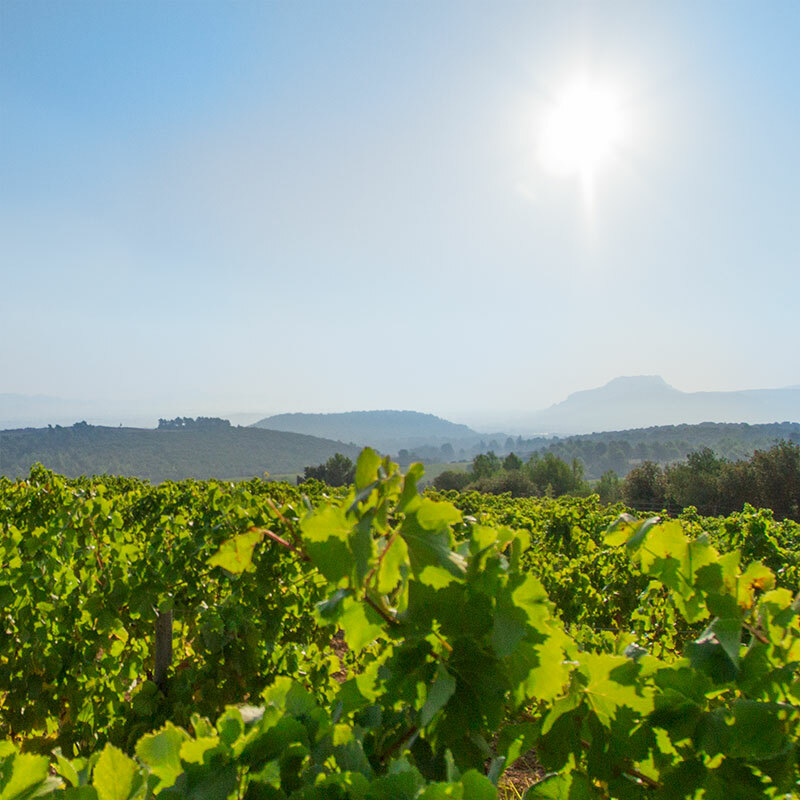 With south-east exposure, 110 meters above sea level and facing the sea, the Chateau Font du Broc enjoys the leniency of the Mediterranean climate. 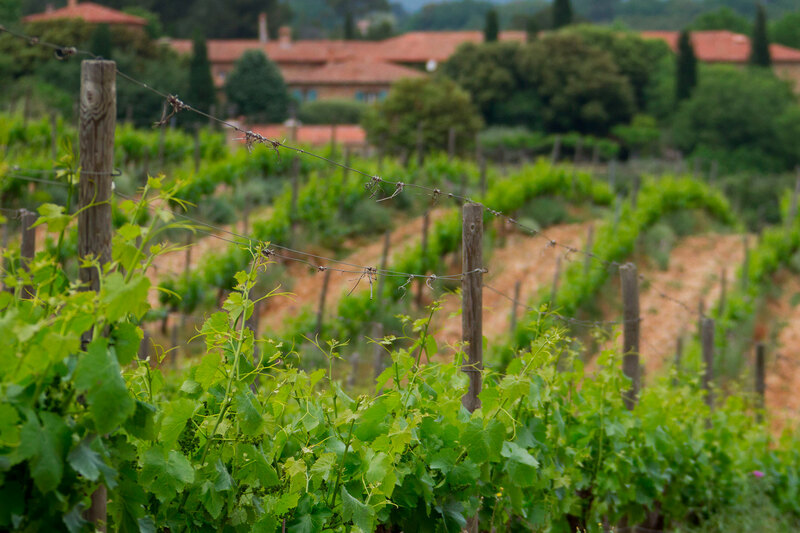 Overlooking the Saint-Raphaël’s bay, The estate benefits, in the winter of a mild sea breeze and in summer of the mistral wind that keeps the grapes in perfect sanitary condition until maturity. 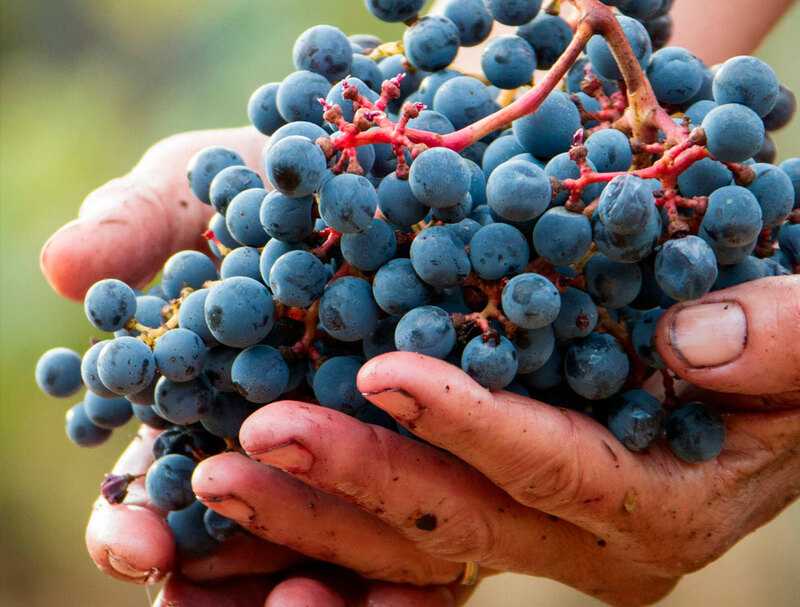 Finally, the low day / night temperature range and the low seasons are ideal conditions for the vineyards, which then gives sweet and juicy fruits, suitable for high quality wines.